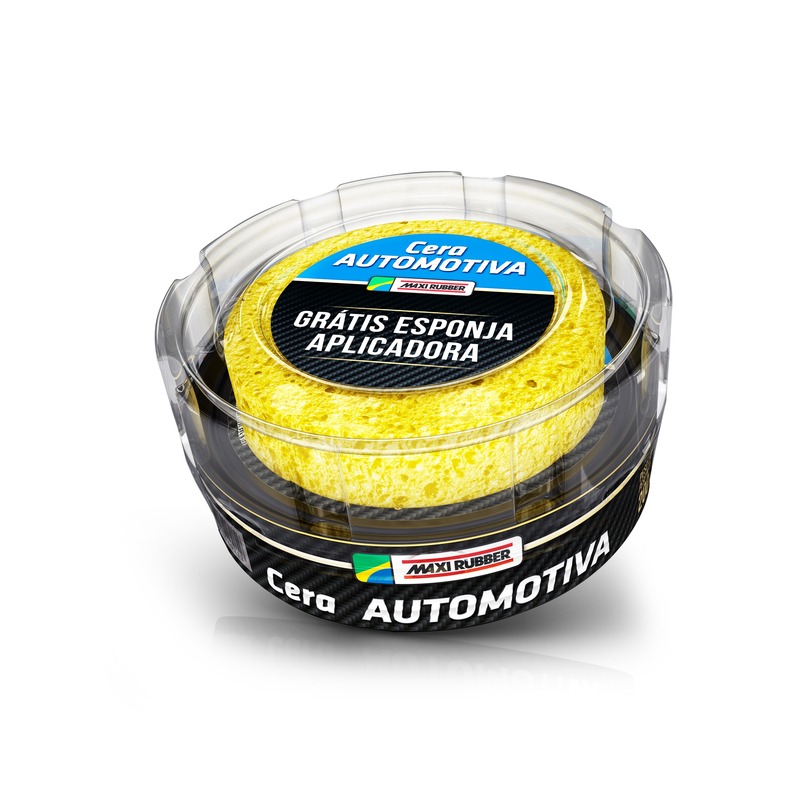 Indicated for promoting maximum protection and gloss of surfaces in all types of painting, such as national and imported cars, motorcycles and bodies, generating an incredible final result. • Surface must be clean and dry. 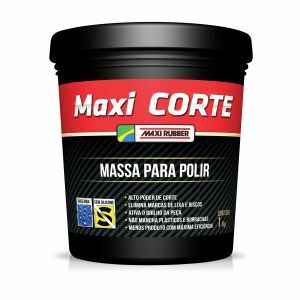 • Apply the wax in small quantities with a clean cloth or sponge, in circular and uniform movements in small areas at time. • Wait for a few minutes, then, remove the wax excess using a dry and clean Maxi Rubber Microfiber Cloth. 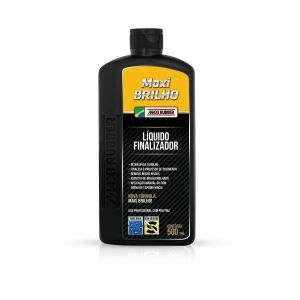 • We recommend performing the application of the product in an environment protected from sunlight and with the surfaces cold in order to minimize the appearance of spots. • This product contains silicone. 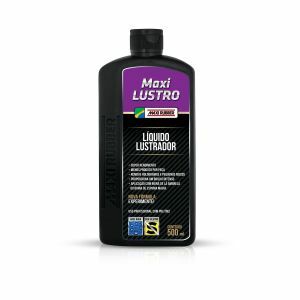 • Do not use on automotive repainting performed at a period inferior to 30 days. Carnauba wax, Synthetic wax, Silicone, Corrosion inhibitor, Aluminum silicate, Aliphatic hydrocarbon, Paraffin, Vehicle, Preservative, Neutralizing agent and Fragrance.